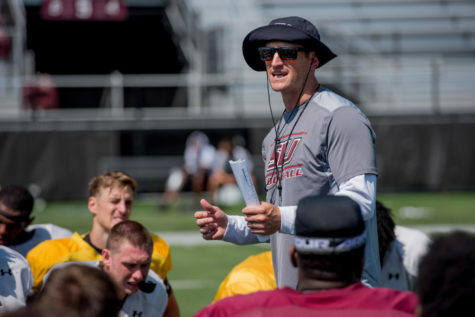 SIU football looks to turn things around this season with head coach Nick Hill in his second year at the helm, following a rough 2016 season where the Salukis battled to a 4-7 overall record while managing a meager 2-6 record in the Missouri Valley Football Conference. 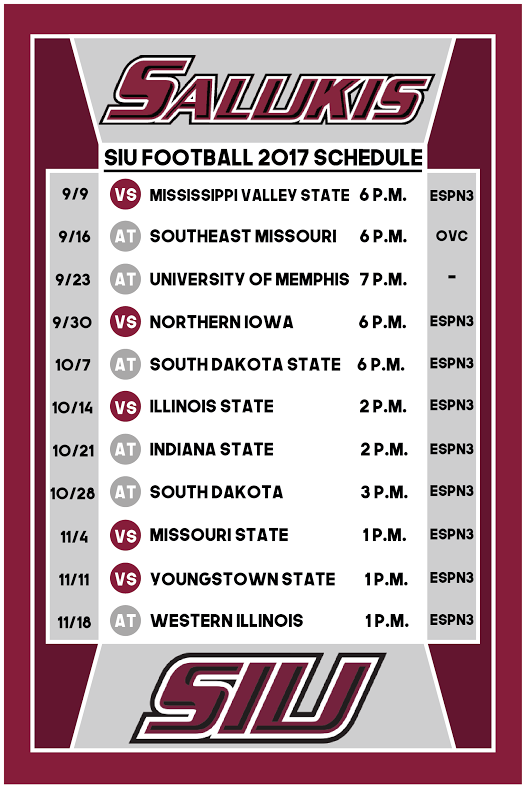 The theme entering the 2017 season for the entire Saluki football organization is continuity. The coaching staff returns offensive coordinator John Van Dam and defensive coordinator Kraig Paulson for their second consecutive year in their respective positions. The team returns 15 starters — six on defense, two on special teams and seven from an offense that ranked 12th in the NCAA in 2016 in average yards per game. 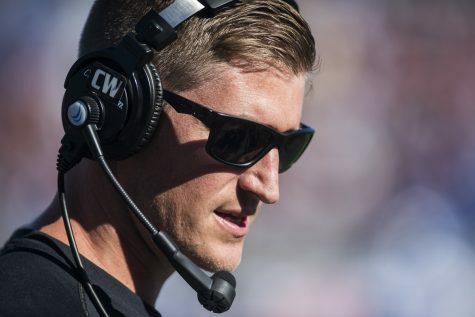 During summer workouts the team elected a leadership council that includes junior starting quarterback Sam Straub and four seniors — safety Ryan Neal, fullback Hans Carmien, linebacker Kyron Watson and wide receiver Connor Iwema. Coach Hill stressed confidence in the chosen players to foster a winning culture both on the sidelines and in the classroom. Coach Hill emphasized, however, that the leadership cannot fall solely on the council. With everything in place on both sides of the ball and on the sidelines, Hill looks forward to beginning the 2017 season with the Salukis first home-opener since the 2014 season. Hill looks forward to opening the season at home against a Mississippi Valley State team that is coming off of a 1-10 overall record in the 2016 season. 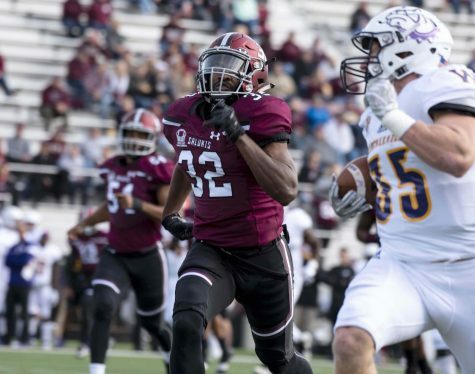 The Salukis get the scouting advantage of starting the season week later than MVSU, who open up the week before against conference rival North Dakota State University. 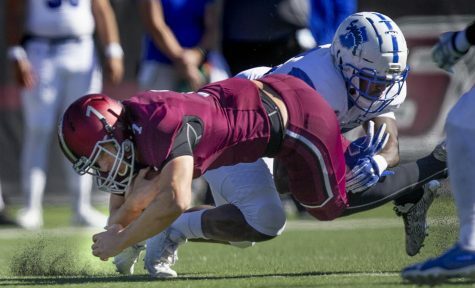 Hill hopes to make some noise in the Missouri Valley Football Conference. 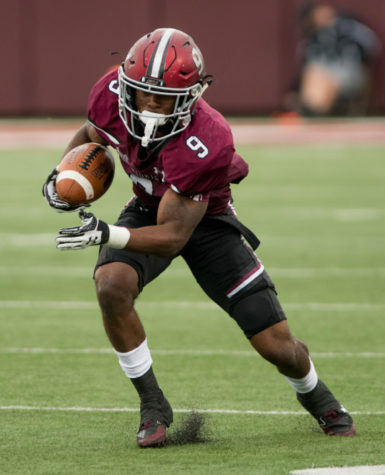 The Salukis open up conference play on Sept. 30 against the University of Northern Iowa, following three straight non-conference games against MVSU and visits to the University of Memphis and local rival Southeast Missouri State University. 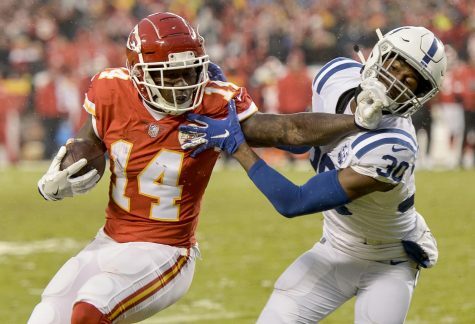 “I worry about putting a good product out on the field that people can get excited about.” Hill said. 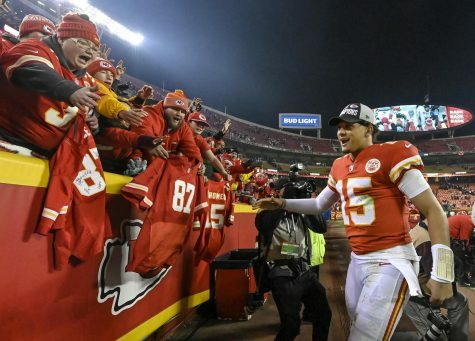 That good product began to show in the last 3 weeks of the season when, then sophomore, quarterback Sam Straub got the starting job. The Salukis won two of their last three games, capping off the season with a thrilling come-from-behind win over No. 23 Western Illinois University. 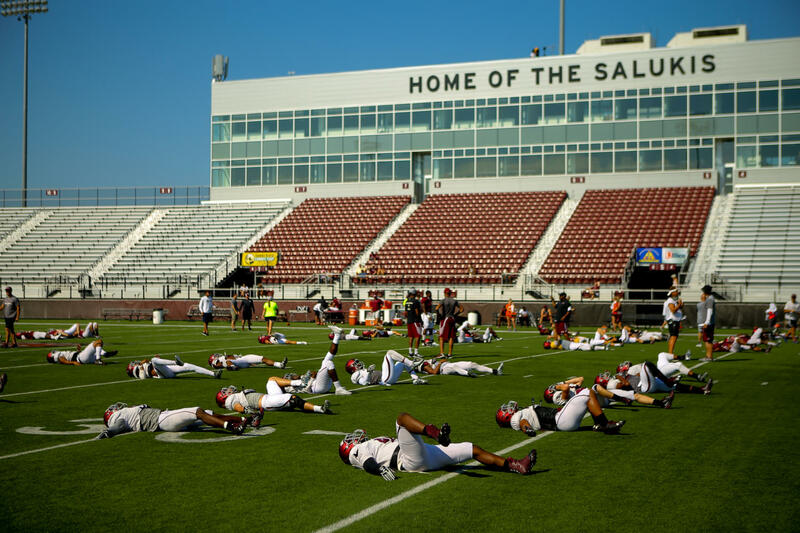 Starting this year SIU will begin serving alcohol within the stadium during home games. Last summer Gov. Bruce Rauner approved a measure allowing universities throughout Illinois to sell alcohol at campus events, the SIU board of trustees gave its approval in December. 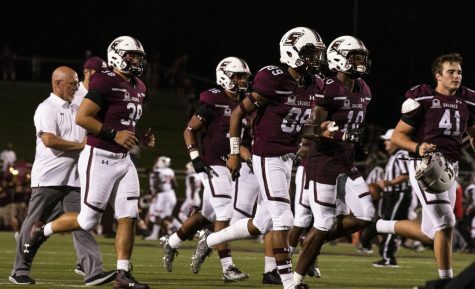 This new measure could play a part in increasing attendance at SIU football games, which has been less than stellar the past few years. 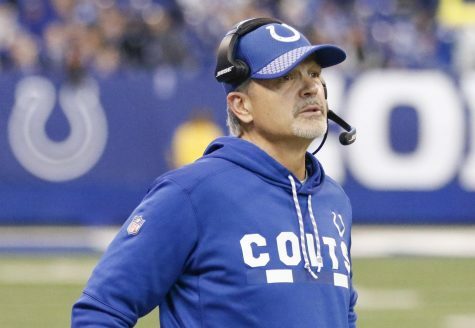 Hill did not have much to say about the plan, he continued emphasize that he was focused more on his job of winning football games. Fans will hopefully be able to do just that when SIU kicks off against Mississippi Valley State on Sept. 9 at 6 p.m. at Saluki Stadium. 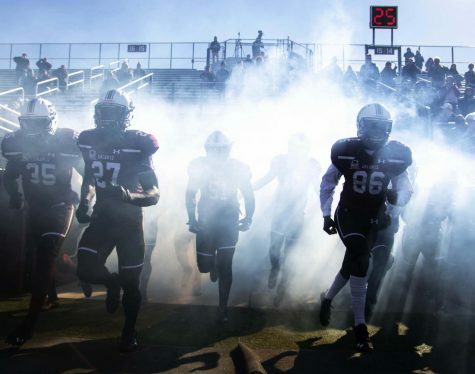 Be sure to come decked in SIU gear for the Maroon Out game.